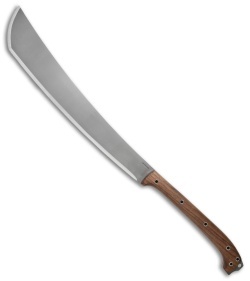 This Condor Makara Machete features a large carbon steel blade with a bead blast finish and a walnut wood handle. 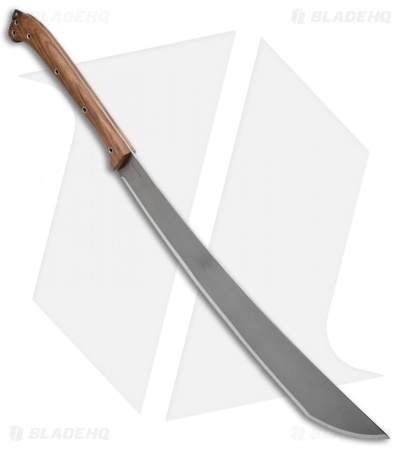 The blade is made from 1075 high carbon steel with a durable bead blast finish. The handle provides a smooth, ergonomic grip with steel rivets and a striker pommel. 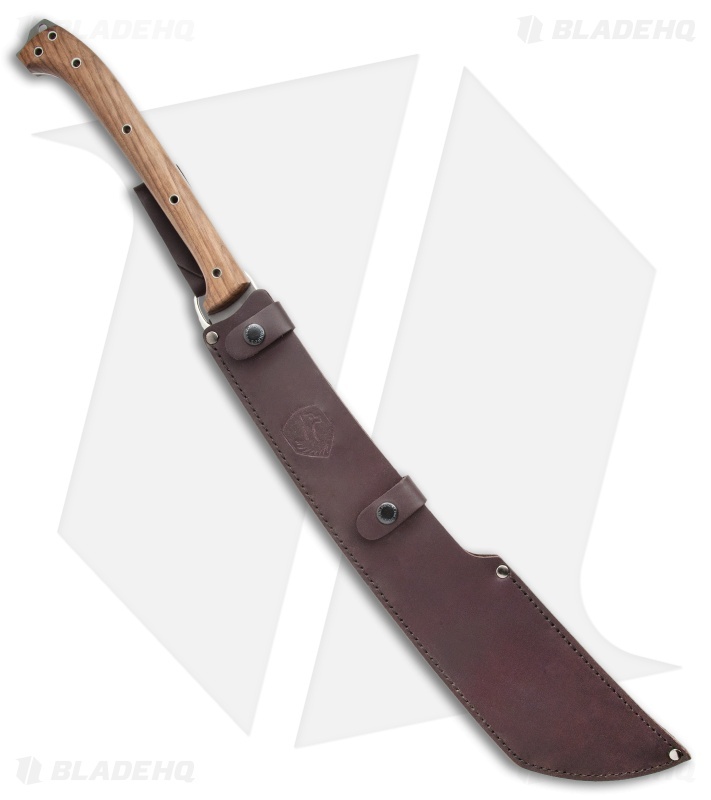 Item includes a high quality, handcrafted leather sheath.